Play a Game and Win! 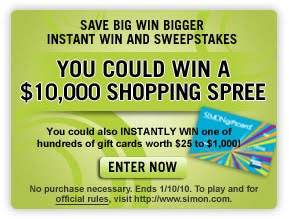 Shop smarter at Simon Camarillo Outlets Malls. You get everything you need, and more, in one location.